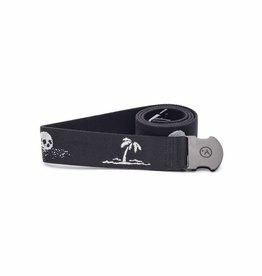 The Original Adventure Belt: Don't let your pants feel left out of the fun. 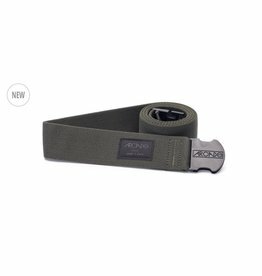 The ultimate go anywhere, do anything, always comfortable belt. 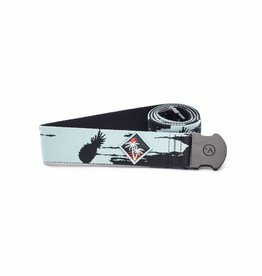 The Original Adventure Belt: Introducing the Vapor. 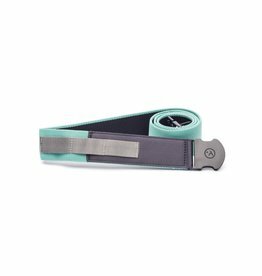 Stretch on stretch on stretch. 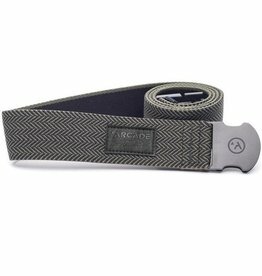 Hydrophobic, it's scared of water Y'all, webbing is woven into a 4-way stretch pattern. 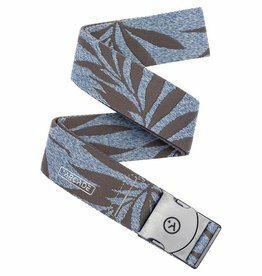 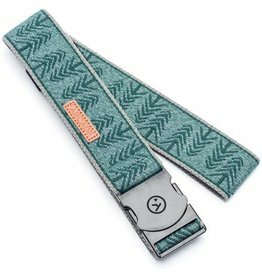 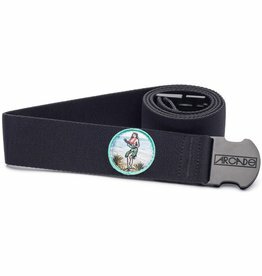 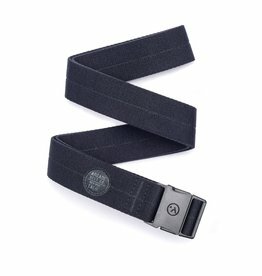 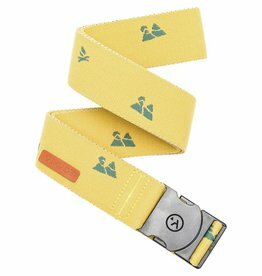 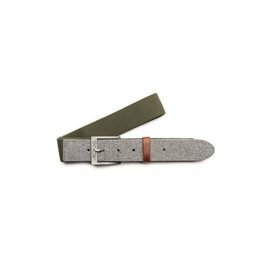 The Original Adventure Belt: We understand the need to sometimes go into hiding, whether it's from a crazy ex or maybe you just need to lay low away from your crazy friends and family. 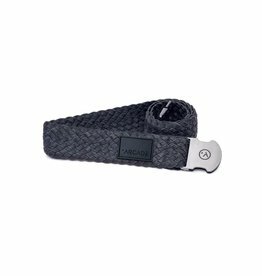 Crossover Belts: Bridging active comfort and classic looks to meet the needs of modern lifestyles. For the streets. 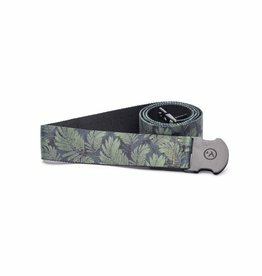 For the office. For the outdoors. 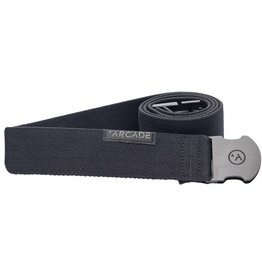 The Original Adventure Belt: Pants have belt loops for a reason, to put a belt in them.